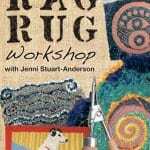 Jenni Stuart-Anderson has been making rag rugs and teaching this traditional skill since 1987. 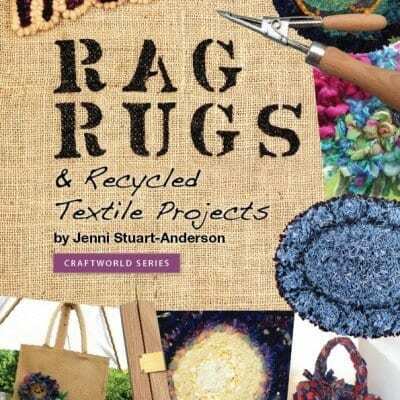 Follow Jenni?s expert tips and ideas in this book and DVD bundle, with ten rag rug projects to make in the book and join in the Rag Rug workshop in the DVD. 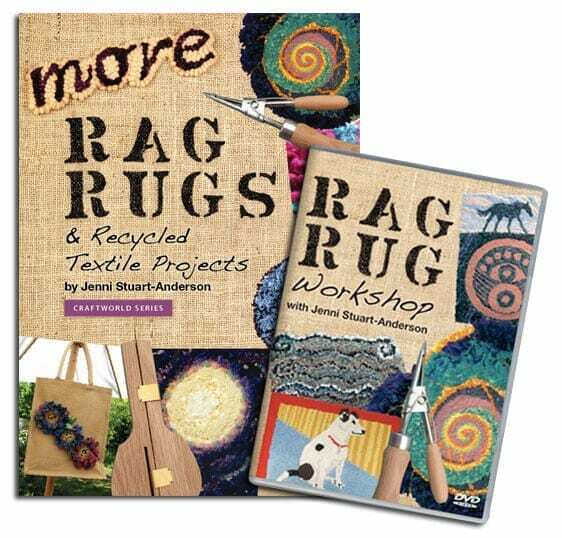 More Rag Rugs & Recycled Textile Projects. 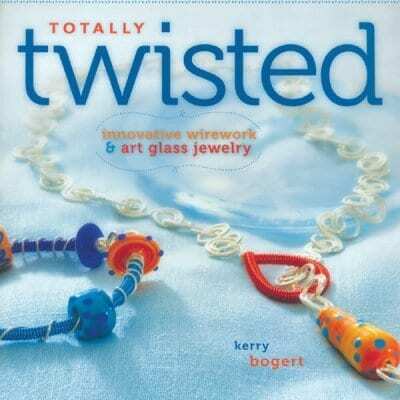 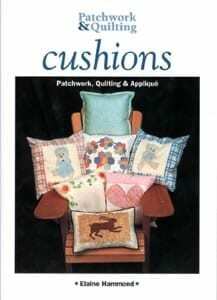 This book includes ten inspiring, new step-by-step projects including four by guest designer/makers. 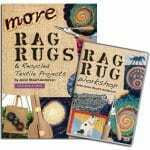 As well as rag rugs, the projects include jewellery, a wall-hanging, a customised bag, plus a rug woven on a peg loom, with enough information to make a peg loom – for a fast, simple way of weaving. 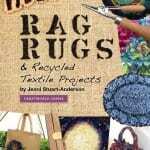 They all use recycled textiles and some use scrap yarns too.